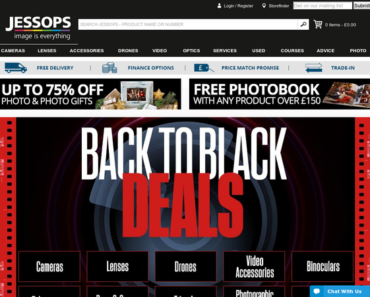 Jessops – 20% off Batteries. 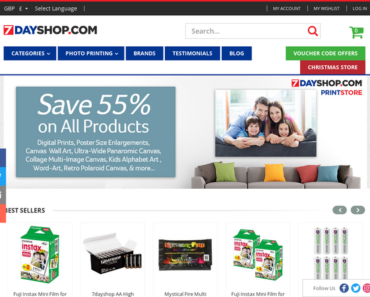 7dayshop.com – New Customers – 2% off any order. 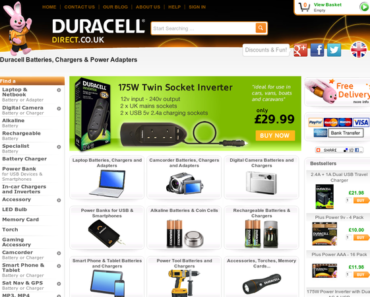 Duracell Direct UK – Free Pack Of 8 Duracell AA Plus Power Batteries with £60 or More. 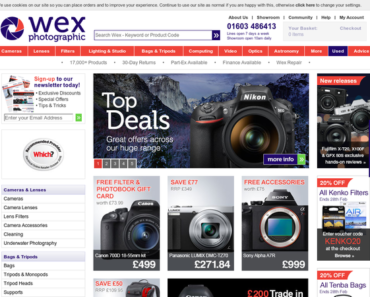 Wex Photographic – 25% off Ansmann Batteries. 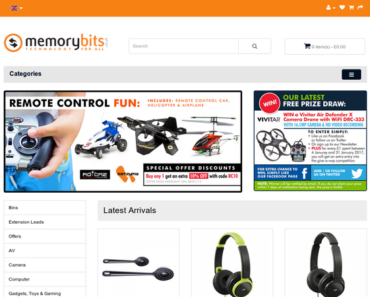 MemoryBits – Buy any 2 Get 5% Extra off. Cartridge Shop – 20% off a PowerBank 6600mAh LG Battery Dual Mobile Phone Charger. Cartridge Shop – Free Pack of 24 AA Kodak Batteries When You Spend Over £20. 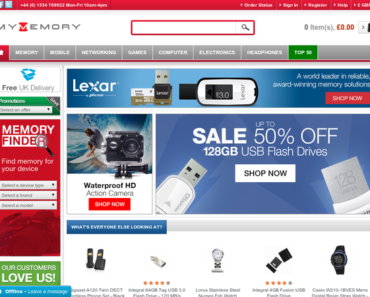 MemoryBits – 10% off 4 Duracell Batteries. MemoryBits – 5% off 2 Duracell Batteries.